Range of seat widths depths and heights. Choice of 2 Frame Colours . 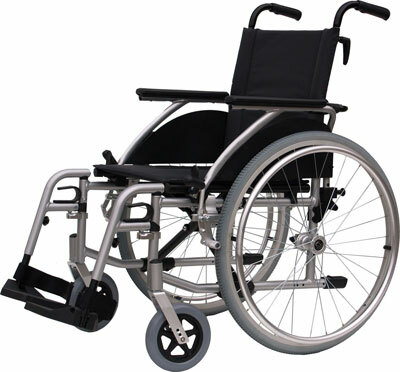 The G5 ‘Classic’ takes everything you would expect from a everyday use chair, from a lightweight frame to quick release rear wheels, swing away footrest to half folding backrest, all the way down to comfy seat cushion and anti tip wheels fitted as standard. The G5 ‘Classic‘ makes for the perfect everyday use chair, with its tried and tested reliability, range of specifications, and now customisable appearance. 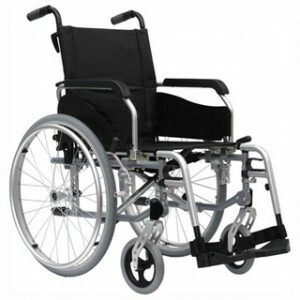 This wheelchair is the most wheel angle adjustable wheelchair we have to suit any user, complete with padded back and removeable armrest, this wheelchair is also has a half folding back for ease of transport.